What is essential tremor? Essential tremor (ET) is a neurological condition that most commonly causes a rhythmic trembling of the hands while performing a task such as eating, writing, dressing, drinking or when holding a posture such as with the arms outstretched in front of the body. The tremor can also affect the head, voice, legs and trunk. Some people even feel an internal shake. ET is often confused with Parkinson’s disease although it’s eight times more common, affecting an estimated 10 million Americans and millions more worldwide. It was once known as familial tremor, benign tremor or hereditary tremor. 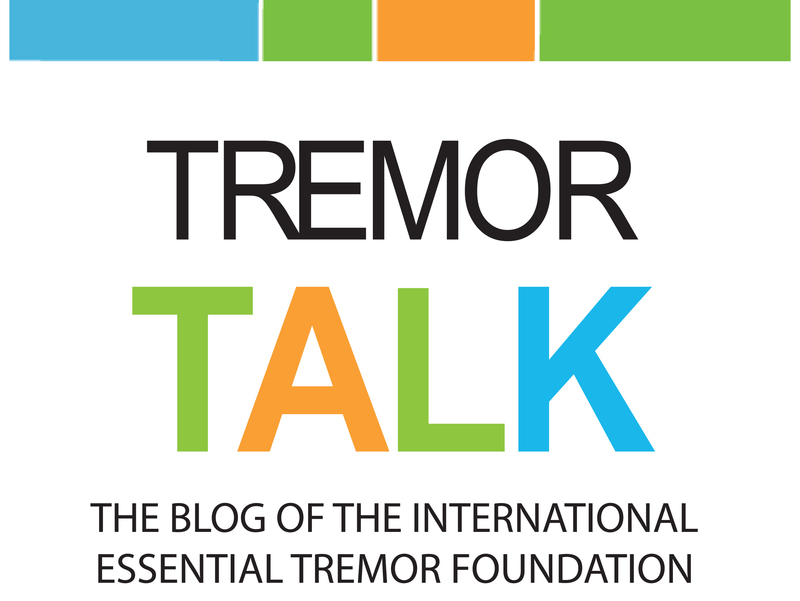 Essential tremor is more than just a tremor. It is a life-changing condition. Because of stereotypes and a lack of awareness, many people with ET never seek medical care. 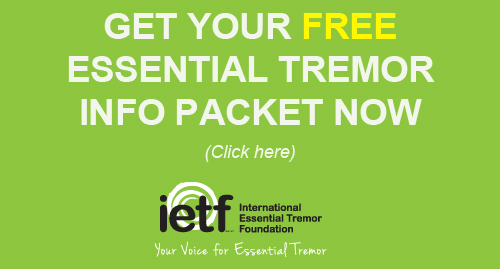 Download and print documents about essential tremor for reference. Read helpful articles to learn more about the condition. All materials are reviewed by a member of the IETF’s Medical Advisory Board. The IETF is happy to provide educational information to all who request it, at no charge. Learn more about this neurological condition including common medications, coping skills, surgical options, and more. 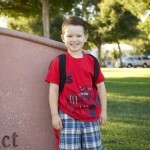 Although the average age of onset is mid-to-late 40s, children, even infants, can be affected by essential tremor. Adults with ET have maturity and experience on their side, but children can often become overwhelmed by their tremor and the frustrations it causes. 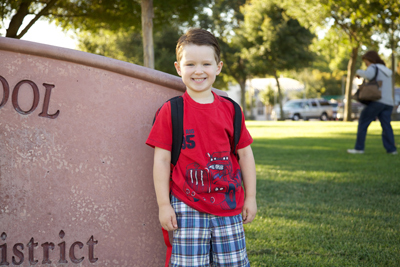 It is up to parents and other caring adults to help guide children through appropriate coping mechanisms and facilitate a healthy, positive self-esteem. 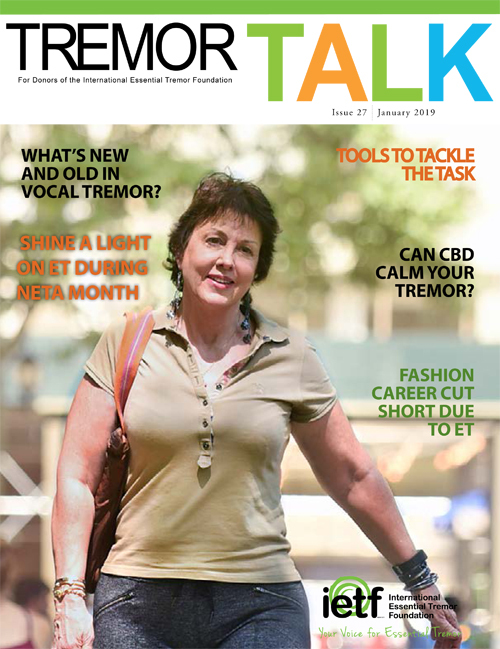 Find past editions of Tremor Talk, the IETF’s donor magazine, and Tremor Gram, our free monthly e-newsletter. 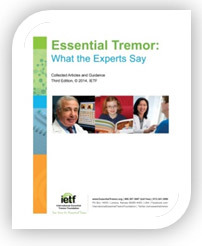 Dive deep into to the unknown and discover all there is to know about ET in the new, essential tremor reference manual, Essential Tremor: What the Experts Say. Become an IETF annual donor, and this eBook is yours free. March is National Essential Tremor Awareness Month. But raising awareness doesn’t stop when March is over. Learn how you can help the IETF raise ET awareness in your community today! Learn more about essential tremor from one of these educational videos, produced by our partners, to help educate the public about this life-altering condition. (TOHM) is a fully open access peer-reviewed journal that publishes clinical and scientific papers on tremor and hyperkinetic movements. Because TOHM is open access, all articles are available in full text format online, free of charge. In contrast to other publications focusing on disorders of hypokinesia (i.e., mainly Parkinson’s disease), TOHM emphasizes the non-Parkinsonian movement disorders, giving center stage to clinical observations and research in this area. Learn more about other conditions that can cause tremor or tremor-like symptoms, such as Restless Leg Syndrome, Orthostatic Tremor, Post-Traumatic Tremors and Dystonic Tremor.